Clarins anti fatigue serum does help some by lessening the dark circles under my eyes. It makes the dark circles look less noticeable and last the whole day. I use it twice a day because it just take a little under each eye and I mean a little. It is not a cure all but I feel better in public as before I started using it I looked like someone hit me in both eyes and left me with black eyes. I recommend it if you need to reduce the dark circles under your eyes. 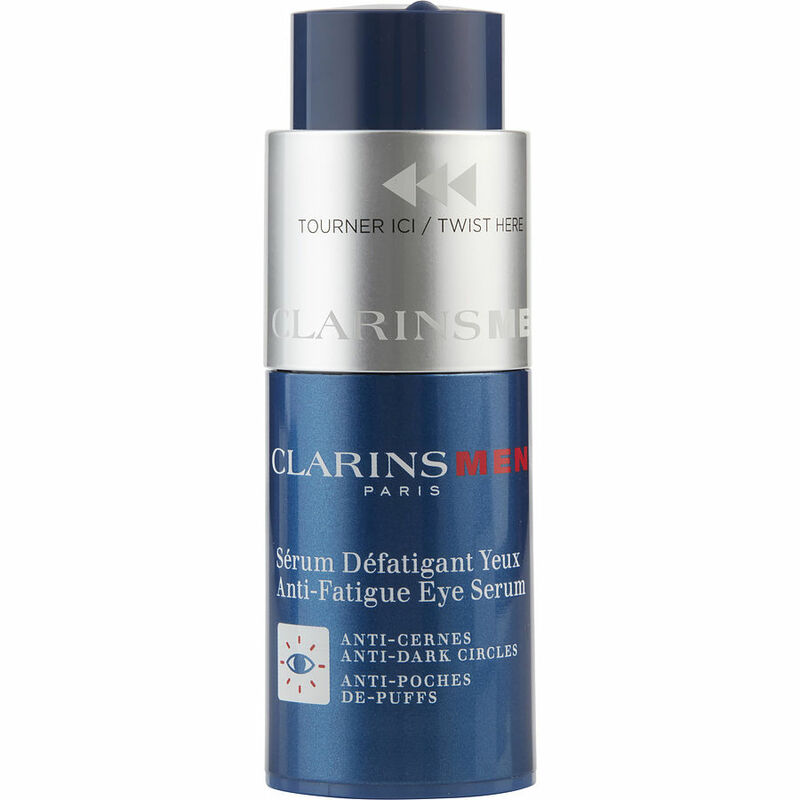 This anti fatigue eye serum by Clarins does help lessen the dark circles under the eyes. From my experience, I would recommend twice daily usage for the first week and then at least once daily in the morning. It is not a cure all but you will see improvement.